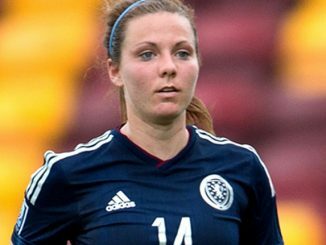 The dates and kick-off times for fixtures in this year’s Algarve Cup have been confirmed, with Scotland competing in the tournament for the first time since 2002, reports scottishfa.co.uk. 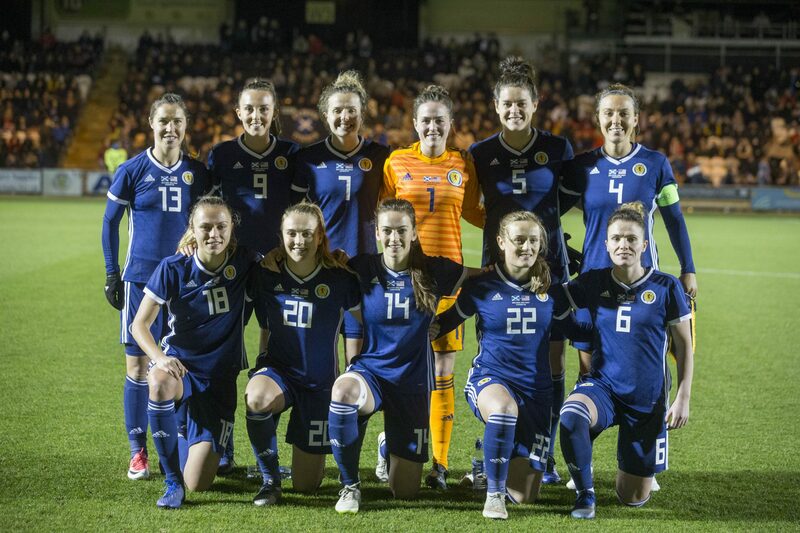 Shelley Kerr’s side has been handed a rest day on matchday one of the competition, before taking on Canada on Friday 1 March at the Estadio Municipal de Lagos, kick-off 1.15pm. 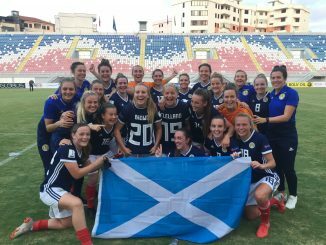 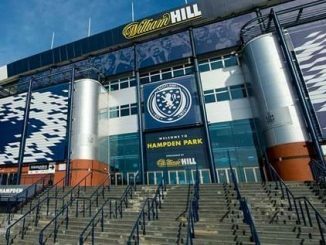 Scotland will then move on to Parchal on Monday 4 March to take on Iceland at the Estadio Municipal da Bela Vista, with kick-off scheduled for 2pm.